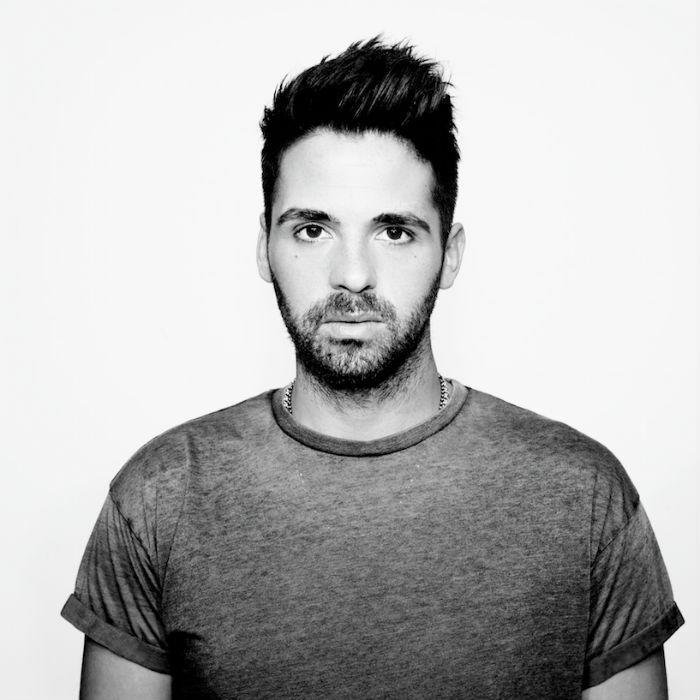 Contraband is the UK’s top booking agent, with personable, experienced account managers who guarantee you the best deal possible. 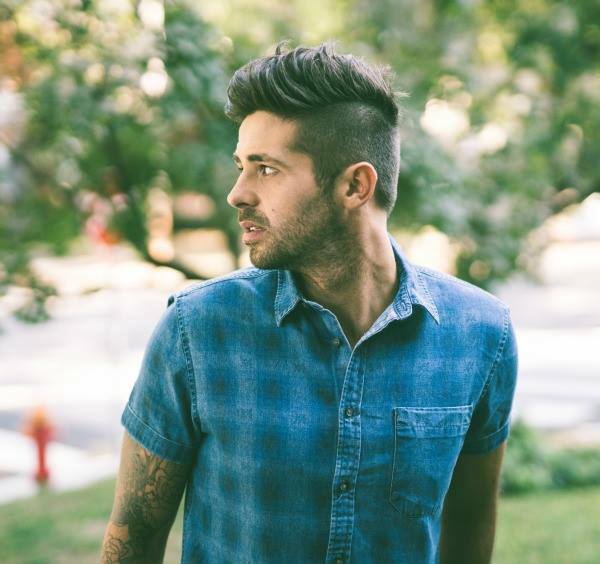 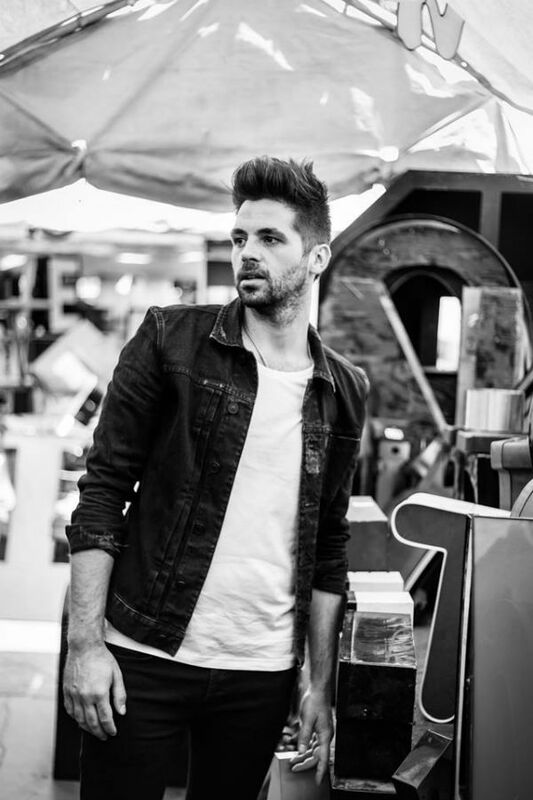 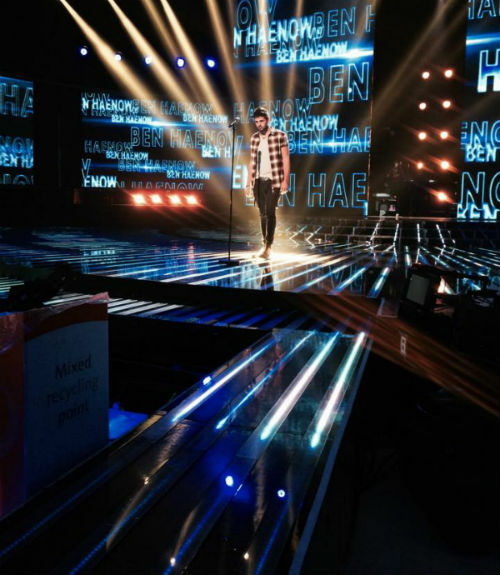 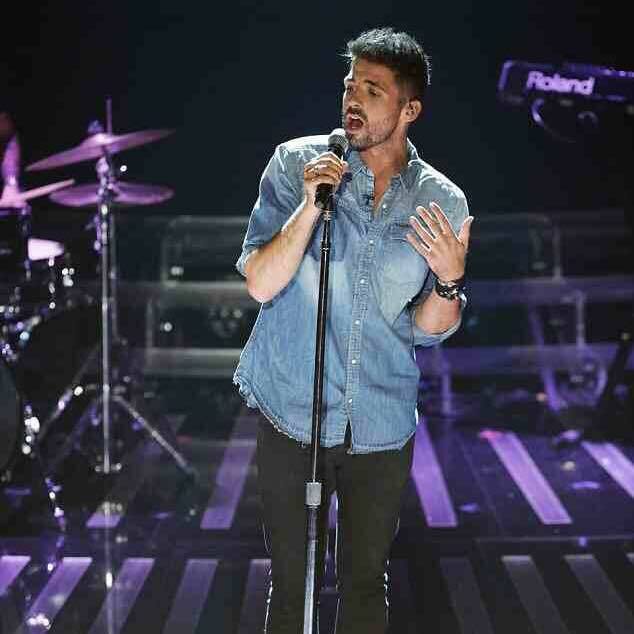 Contact us today if you would like to book Ben Haenow to be the headline of your event! 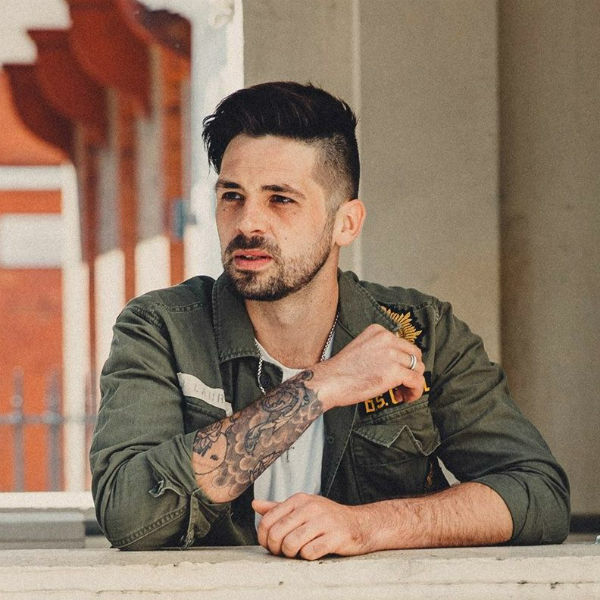 We as your booking agent are more than happy to help you create the most memorable moments with Ben Haenow.